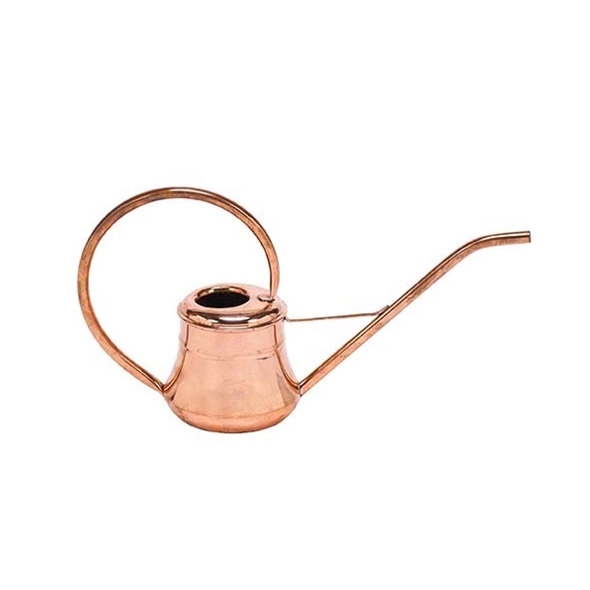 The perfect gift for the home gardener with a true sense of style, this watering can is handcrafted from solid copper. While it is fully functional, it is pretty enough to leave out as a decorative accent to your living spaces. Size approximately 17.25" long x 8.5" high.